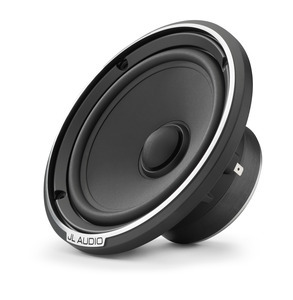 Categories: Car Stereo Speakers, JL Audio, C7. Tags: midrange, speakers, woofer. 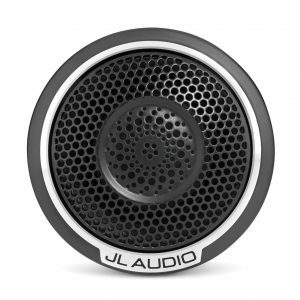 C7 is the pinnacle of JL Audio automotive loudspeaker design, benefiting from our most advanced development tools and a complete commitment to precision manufacturing. 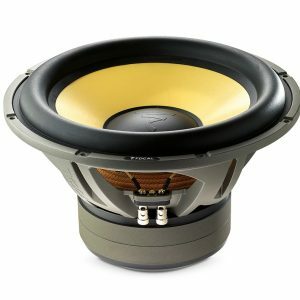 The C7-650cw component woofer is capable of operating in a 3-way system, with a midrange and tweeter, or with only a tweeter in a 2-way configuration. 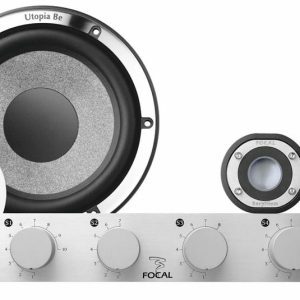 Engineered from the ground up, it has exceptional linear excursion capability and outstanding linearity, resulting in solid mid-bass and pure, precise, mid-range performance. Distortion and non-linearities have been minimized through critical optimization of dynamic motor and suspension behaviors. Passive crossover networks are not included with C7 drivers, as they are designed for active systems. Instead, we recommend a high-quality tuning DSP, such as the JL Audio TwK™ 88 or D8, and a dedicated amplifier channel for each C7 loudspeaker in the system. Precise setup of equalization, delay and crossover filters will ensure optimal in-vehicle performance. Cone and Dust Cap: Vacuum-formed, mineral-filled polypropylene material offers excellent damping and low mass. The cone body features a gentle curvilinear profile to optimize response. 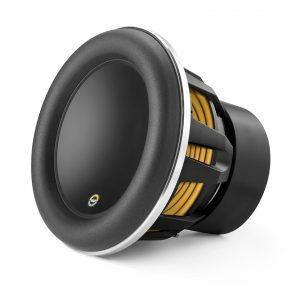 A specially shaped dust cap attaches to the cone body and the voice coil former to improve high frequency behavior. Suspension design: The moving assembly is suspended and damped via a large-diameter, linear profile spider formed from a Nomex®/polycotton blend, and a positive-roll, rubber surround. The two combine to provide optimum damping without prematurely restricting the C7-650cw’s outstanding excursion capability. Motor Design: The C7-650cw employs a high-density magnetic circuit with a high-grade Y35 Strontium-ferrite magnet, and a specially machined, T-Yoke motor topology. Motor magnetics have been precisely optimized utilizing advanced FEA tools to reduce distortion and provide linear motor force throughout the driver’s performance range. A 32 mm (1.27 inch) diameter, overhung voice coil is employed, wound with copper wire onto a fiberglass voice coil former. 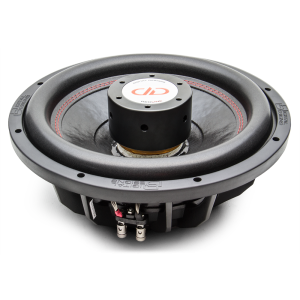 The oversized voice coil offers extended power handling capability, minimizing thermal compression and distortion at higher listening levels. Chassis Design: A purpose-engineered cast alloy basket is employed, featuring thin spokes to maximize rear open area, and our Patented Elevated Frame Cooling technology. Sold individually, with a cast-alloy grille tray, one fine mesh steel grille insert and one spiral steel grille insert. The performance of every C7 driver is tested and verified, then assigned a unique serial number. Register your C7 loudspeaker online to receive a copy of its specific Acoustical Test Report. Recommended Amplifier Power (RMS) 50 – 175 W / Ch.